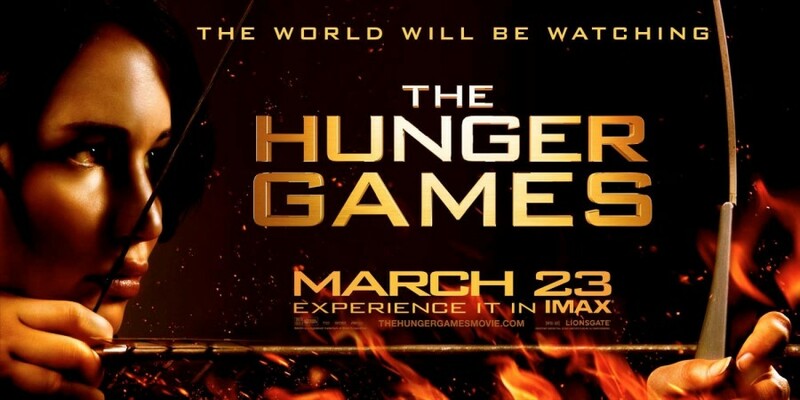 Go Behind the Scenes of “The Hunger Games” | The Cineaste's Lament. As of this writing, there’s fewer than two weeks remaining before Suzann Collins’ YA bestseller hits the big screen. To whet your appetite, here’s a behind-the-scenes look at the film. It opens March 23 in the U.S., overseas, and, for all I know, Alpha Centauri. This entry was posted in action, Film News, Sci-Fi, Special Effects, Spoiler-itis, Trailer Trash and tagged Donald Sutherland, Elizabeth Banks, Jennifer Lawrence, Josh Hutcherson, Lenny Kravitz, The Hunger Games, The Hunger Games behind the scenes video. Bookmark the permalink.